Henri Daussi is an acclaimed jewellery brand that was established more than six decades ago in the attractive Belgian port city of Antwerp. This city has the distinction of being one of the world’s biggest diamond hubs. Henri Daussi has a reputation for creating diamonds that are truly lustrous, and the brand's diamonds are associated with striking colors as well. If you want access to glowing Henri Daussi wedding band collections, there are plentiful options on hand for you here at GMG Jewellers. Options for women and men alike are easily available. 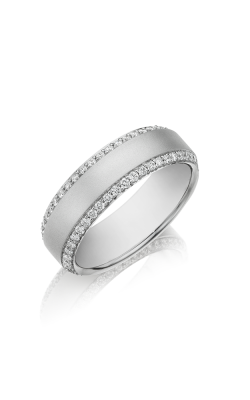 Henri Daussi wedding bands are known for durability and sheer beauty. 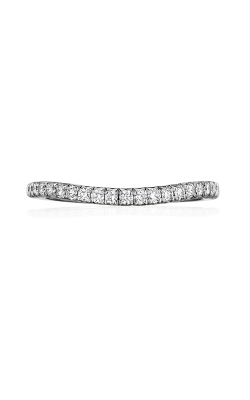 The rings from the Brilliant collection all have streamlined and sleek appearances, with round cut diamonds taking center stage in many of these pieces. Fancy colors are a big part of the Henri Daussi tradition as well. So, people who have penchants for ring colors that are unforgettable and that make an impact regularly turn to Henri Daussi's Fancy offerings. The aptly named Cushion collection is yet another strong choice that's accessible. 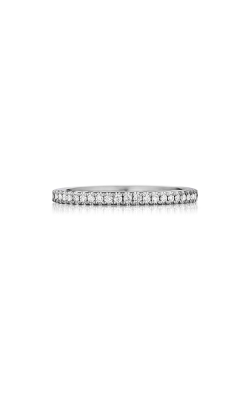 This is a widely known selection that's associated with attractive diamonds that possess distinctive cushion cuts. Cushion cut diamonds are memorable thanks to the fact that they mix classic facet concepts with contemporary brilliant-cut styles. If you want to invest in a ring that's a stunning combination of the past and the present day, then Henri Daussi's Cushion collection may be right up your alley. Why Shop at GMG Jewellers? 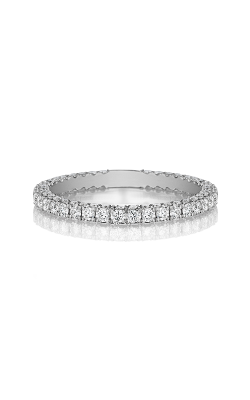 If you want to browse all of the most memorable and top-quality wedding bands for women and men, then you should head to GMG Jewellers as soon as possible. We're an acclaimed business that has a convenient location in the heart of bustling downtown Saskatoon in Saskatchewan. We enthusiastically accommodate all the needs of people who are located in and around Saskatoon. We cater to many people who are in communities such as North Battleford, Prince Albert, Moose Jaw, Regina, Martensville, Estevan, Melfort, Humboldt, Meadow Lake, Yorkton, Swift Current and Warman. Contact our helpful and patient team at 1-306-665-8463 to receive additional details about our exciting wedding band options. Our associates are ready to answer any and all questions you may have about our beautiful pieces.